Whitecairn Glenluce Holiday Park are situated in Dumfries & Galloway and are an ideal base for exploring Southern Scotland and the Scottish borders. Although just a few minutes drive apart, the Parks have contrasting surroundings with Whitecairn overlooking the waters of Luce Bay and Glenluce set within an estate in the village of Glenluce. Whitecairn Glenluce Holiday Park is situated in Dumfries & Galloway and are an ideal base for exploring Southern Scotland and the Scottish borders. Although just a few minutes drive apart, the Parks have contrasting surroundings with Whitecairn overlooking the waters of Luce Bay and Glenluce set within an estate in the village of Glenluce. No matter your taste or which park you choose, we are sure our self catering lodge & caravan accommodation will meet your expectations. 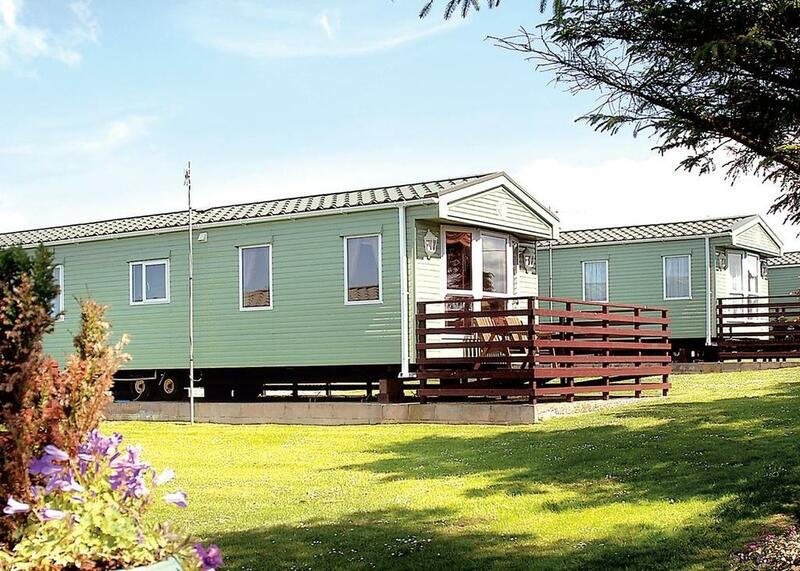 Set in Glenluce, Whitecairn Holiday Park provides accommodation with a seating area and TV. The accommodation boasts a hot tub. The units at the holiday park have a fully equipped kitchen with an oven and a toaster. A fridge and kettle are also offered. Whitecairn and Glenluce Holiday Park offers a children's playground. Whitecairn and Glenluce Holiday Parks are situated in Dumfries & Galloway in Southwest Scotland. We have an outstanding range of luxurious lodges with hot tubs and caravan holiday homes available for long or short break hire. The Parks are an ideal base for exploring Southern Scotland and the Scottish borders. With nearby activities including golf, fishing, watersports, cycling and hill walking, you will not be lost for something to do! Glenluce Holiday park also offers award winning holiday homes for hire and with the luxury of an indoor swimming pool, it is the perfect choice for one and all to visit. If you are looking for a quiet break yet still desire the convenience of village life, then you need journey no further than Glenluce Holiday Park.